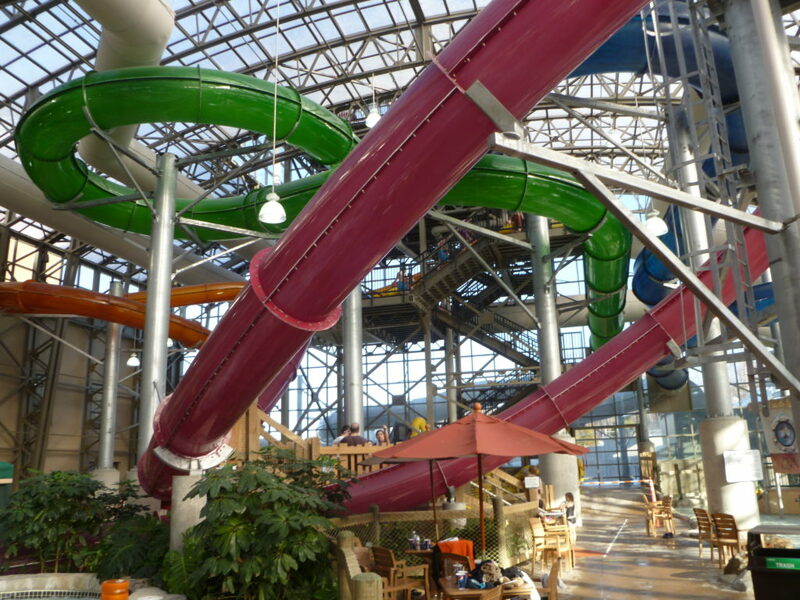 David J. Sangree recently participated in a Q&A with Midwest Meetings Magazine, answering questions about waterparks and how they compete for meetings. David discusses events that have impacted the waterpark industry in the past several years the trends of waterparks targeting group business. To read the Q&A with Midwest Meeting Magazine, click here.